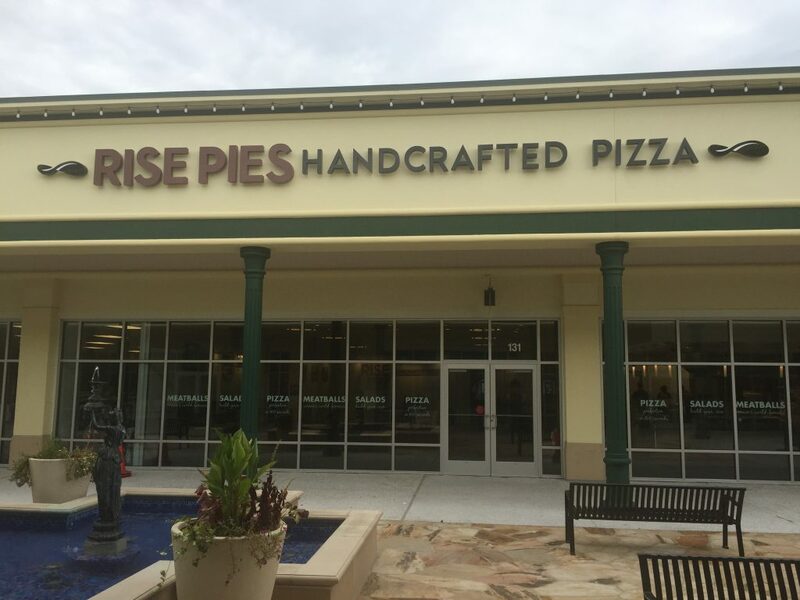 Rise Pies is proud to be the latest addition to Tanger Outlets Savannah. While exploring this beautiful outdoor shopping center, stop in for our own brand of pizza perfection. Choose from our classic and specialty pizzas, or build your own pizzas and salads using our premium toppings. Cool off with a custom soda creation from Pepsi Spire, or spice it up with Vernon’s 100% beef meatballs topped with fresh ricotta and Rise Hot Peppers.